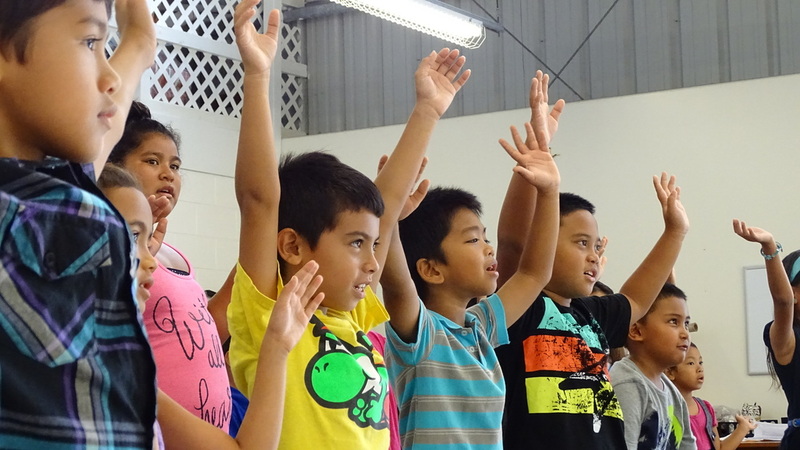 The St. George Religious Education Program encourages children to live the Sunday Gospel message. The Program is intended for children from pre-school through high school. Classes are held on Sundays from late August through May in the Father Bill Gathering Place. All students not baptized at St. George must present a Baptismal certificate at registration or through prior arrangements. There is a registration fee per student payable at time of registration. Note: To enroll in the Pre-K class, student must be 4 years old by December of the school year. A two year process starting in first grade prepares the students to receive these sacraments. Students will receive the sacraments of Reconciliation, Confirmation and First Eucharist in the second year. Students who have not received these sacraments, who wish to receive these sacraments and are beyond second grade must make special with the Director of Religious Education. Children must be baptized for sacramental preparation. Prepare your child for sacraments by going to Sunday Mass and saying daily prayers. A sacramental program for children between the ages of 8 -14 who wish to receive the sacraments of initiation (Baptism, Confirmation, Holy Eucharist). Those who are already baptized Catholic but not brought up in the catholic faith meet the requirements for this preparation. The Diocese of Honolulu is directing all parishes to have a comprehensive youth ministry program in place for grades 6th-high school. The Church is moving toward the restored order of the sacraments of Confirmation and Eucharist. This means that Catholics who were baptized in infancy will receive Confirmation before first Holy Communion, not after. What does this mean for St. George? *High school Confirmation preparation will continue as usual. *2nd grade first Eucharist preparation will continue as usual. *Sunday classes take place as usual. *Planning for whole school sacrament preparation will take place. *Second graders and all those who did not receive First Eucharist will be receiving both Confirmation and Eucharist. *All those who received first Holy Communion but were not confirmed will receive the sacrament of Confirmation.